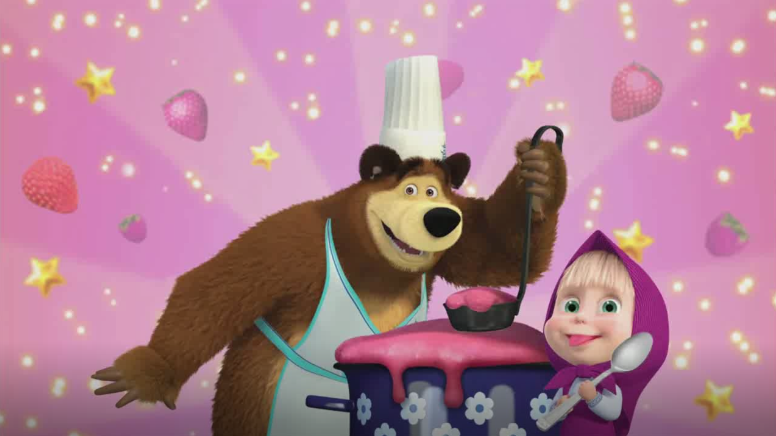 Masha and Bear free cooking game. Game for Android at cooking theme starring Masha and her animal friends of the popular television series Masha and Bear. 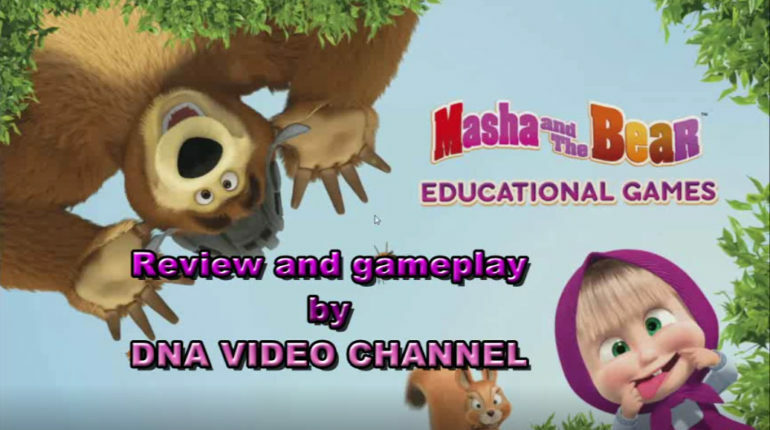 Masha and Bear game for kids. Several mini-games where we will find Masha taking with her business seen in the cartoon. The article is accompanied by video gameplay on Youtube. 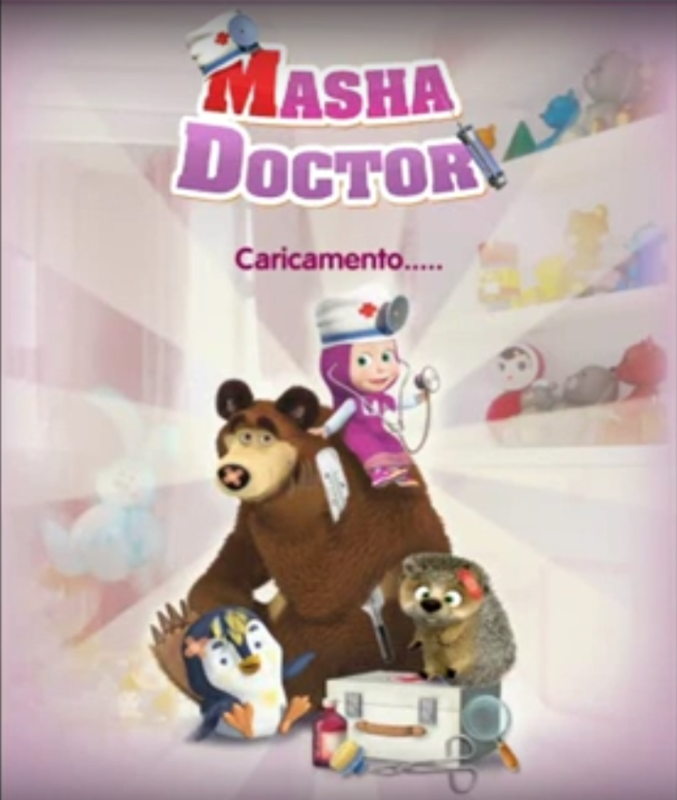 Masha and Bear Doctor. The game for Android and IOS, where Masha plays a veterinarian who treats his animal friends. Gameplay video on Youtube.